I went from ZERO running to training for my first Half Marathon in September 2011. It's been a couple years, but I still consider myself a beginner runner. 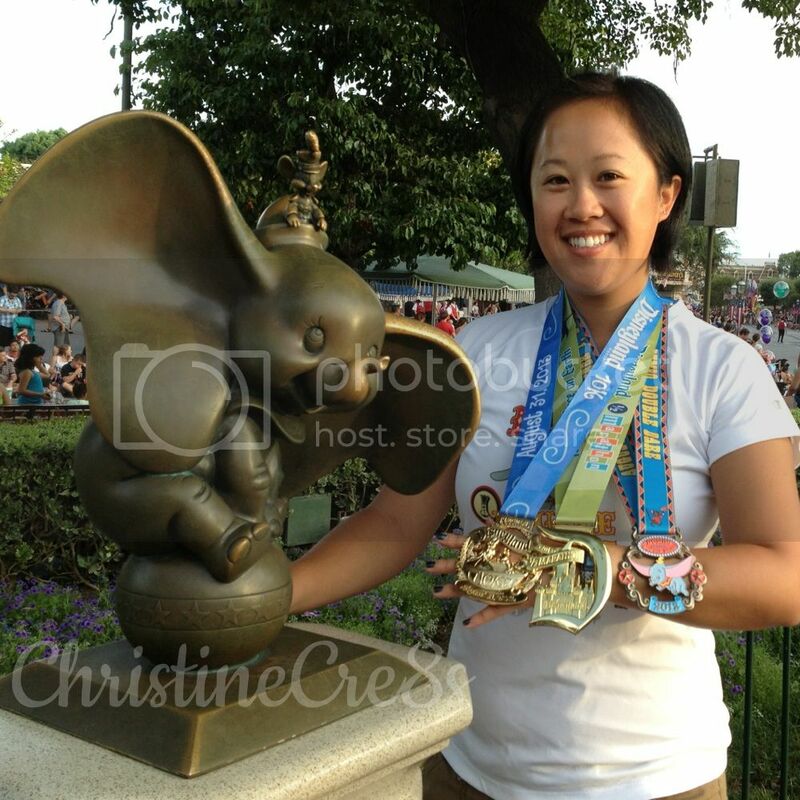 I decided to start running for a few reasons, but mainly because of the Inaugural 2012 Tinker Bell Half Marathon. It was in January and the inaugural race. I thought it was a great kickoff a new year and my 30th year of being alive. My hat and Road ID. I ran the San Diego Half Marathon earlier this year. It was the first time I was dedicating a race to someone. It was a beautiful course and I surpassed my goal, which was to break a 3:00 Half Marathon (hey, I'm slow, but I keep it moving). I was able to PR and ran my first sub-3 hour half marathon. The race was well organized, had awesome support. I would definitely run it again. Don't put too much pressure on yourself. Run in the moment, unwind and de-stress, and enjoy yourself. Get lost in the run.